Take home some island fragrance! 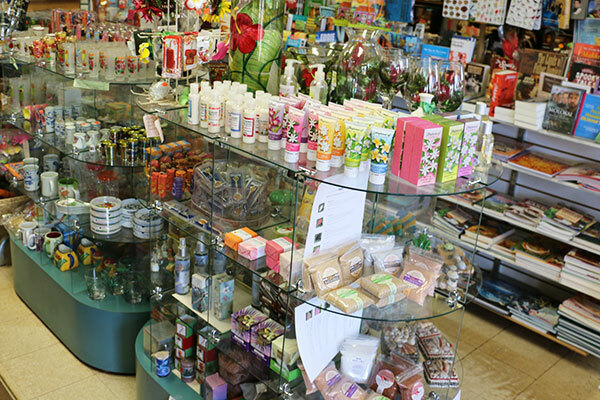 We have a great selection of perfumes, lotions, soaps, oils and candles. Stop by the store to see what is currently available.